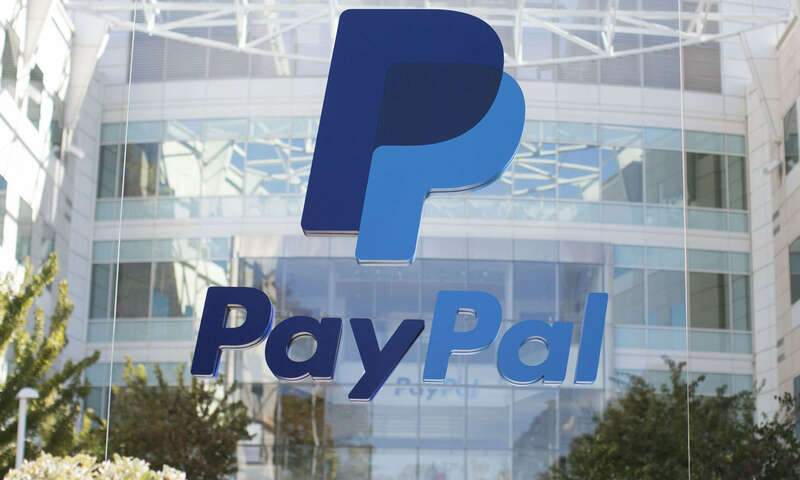 Paypal Told Dead Woman That Her Condition Is "In breach Of Agreement"
PayPal seems to live by the “death and taxes” motto, as this incredible mishap shows. The company sent Lindsay Durdle, a woman who died on May 31, a letter that stated that her death was “in breach of her agreement with PayPal.” Yes, you read that right. This is a default notice served under section 87(1) of the Consumer Credit Act 1974. Your account has an outstanding balance of £3,240.72. Understandably, the husband was furious, which sent PayPal scrambling to provide an explanation. The company said that three possible explanations for the callous letter were a bug, a bad letter template or a good old-fashioned human letter. Afterwards, the company also issued an apology posted by TheNextWeb and kept in touch with the husband in order to right the situation.